Hi, I am writing in regards to the property at *** Virginia Dr Nw, Warren, OH 44483. Please send me more information or contact me about this listing. Small beginnings in Champion with this affordable ranch style home. Three bedrooms full bath, laundry/ utility room and spacious living room plus enclosed porch featured in this home. Loads of potential for stylish living all on one floor. Seller will not complete any repairs to the subject property, either lender or buyer requested. 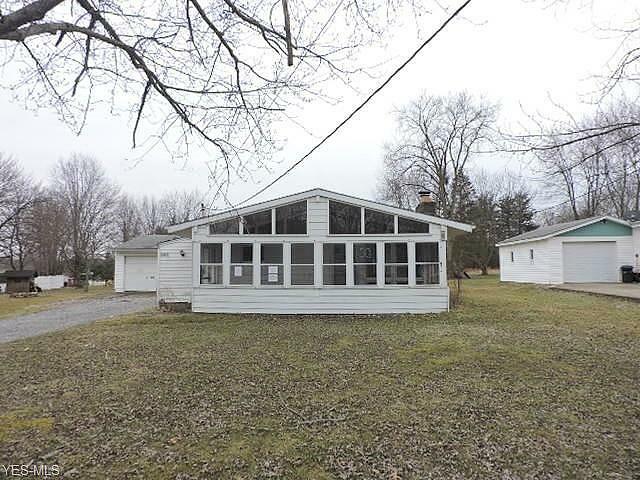 The property is sold in AS IS condition o This property is eligible under the Freddie Mac First Look Initiative through 04/21/2019This HUD home is a single family home located in Warren. It offers in size, 3 beds and 1 baths. Review its detailed information and determine if this Warren HUD has the qualities you are looking for.